From Prince Street (bus station on left side of Edinburgh train station exit), almost all of the Edinburgh's tourist spots are just walking distance only from this spot. 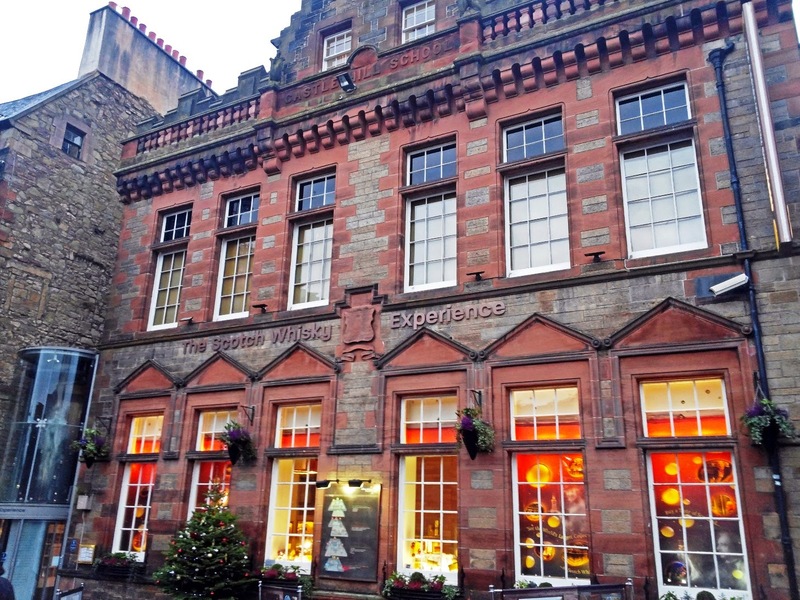 In Royal Mile Street and just after the Edinburgh Castle, you can find the Scotch Whiskey Experience, Camera Obscura, St. Giles Cathedral until the end to "Our Dynamic Earth", Greyfriars Kirkyard and Holyrood Park. Camera Obscura has admission fee of 11.6 GBP, photography and video taking is permitted inside. Camera Obscura is formerly Outlook Tower has 5 floors of interactive fun for all ages. Enjoy 360 degrees rooftop panoramas. Spy on the city's superb detail through the powerful free telescopes. Excellent panels identify all the sights. You will love the rotating Vortex tunnel, find your way through the Mirror Maze, lose yourself in world of illusions and feel sparks fly at the giant plasma ball.